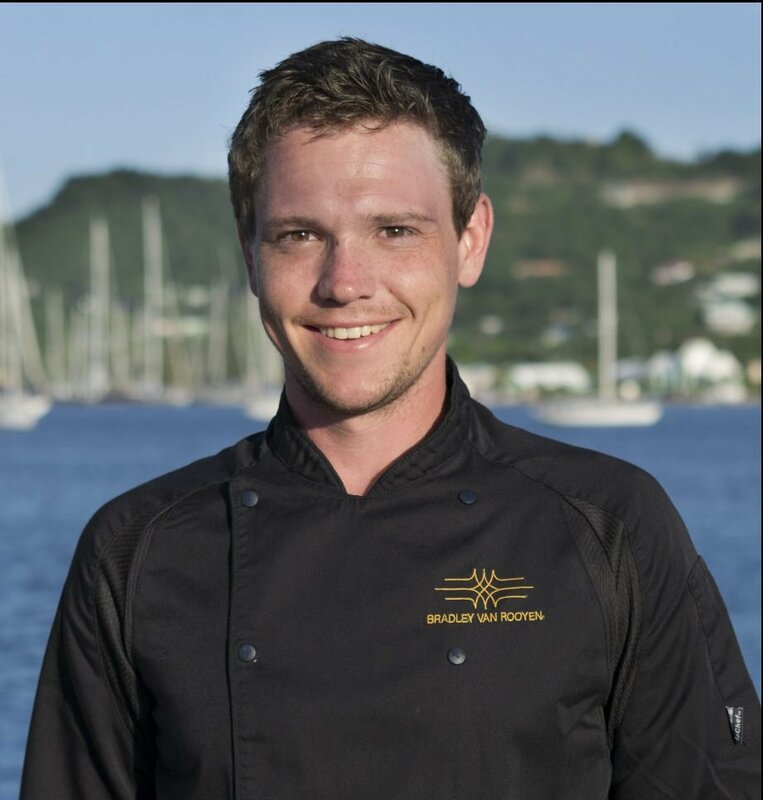 I am a 24 year old chef who has worked onboard The Wellesley for 4 years now. I have been very fortunate to have had the opportunity from a young age to work onboard and have grown from strength to strength within myself and within the industry. We have been very fortunate to go to a few boat shows and we have always managed to get an award when we attend them. From Best of the best to Chef awards. We are starting to build a fantastic reputation amongst the brokers and clients with repeat clients coming back and asking before they rebook if certain crew are still onboard. i.e. crew like Myself and David Pott our amazing Captain are still here before they decide on if they want to come back. I am originally from Zimbabwe and lived there for 18 years where I first started my cooking passion working in a couple 5* hotels, private restaurants and a Game Reserve too. (Working at the game reserve taught me to be creative with whatever you had.) at the age of 18 I decided to move to the uk and attend a culinary course at Tante Marie where I broadened my knowledge and learnt a lot of skills which are invaluable to this day. Once I left Tante Marie I had the opportunity to do a summer season on a Greek Island then a winter season in the French Alps after which I worked in a couple private households then got offered a 1 week job on The Wellesley to stand in for a chef who was ill. After 2 days onboard the owner contacted the management and asked if they could give me a permanent position which is where i still am to this day. Whilst being onboard I have been fortunate enough to have had the opportunity to work in our sister hotel and train there a bit and also to have been sent to Tokyo Sushi Academy in Tokyo to learn about sushi and the correct manor and ettiequte to prepare it and serve it. When at Tokyo Sushi Academy I was extremely luck to have this all paid for by the vessel and in return for the kind gesture I gave it my all and came out top of the class. In the future I look forward to growing with the vessel and the amazing program run onboard and to also do a few stages at some Michelin star restaurants on my next off time.